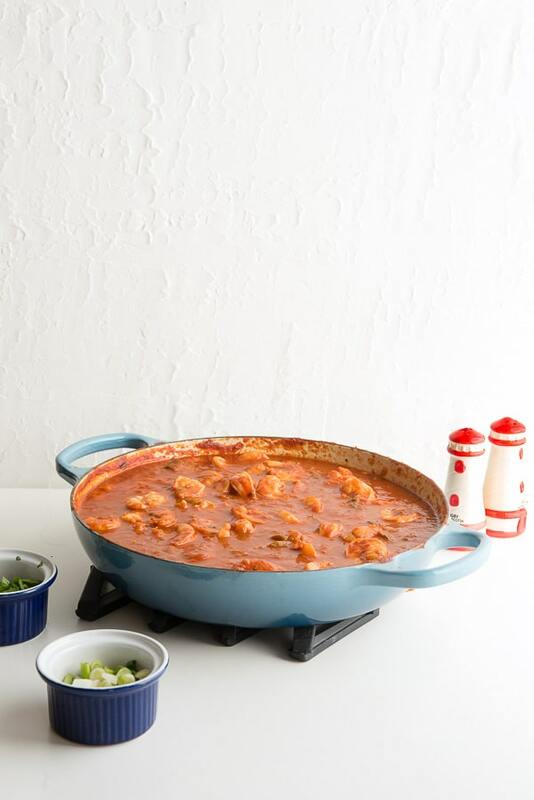 Shrimp Creole is a fast and easy recipe great to spice up a busy weeknight OR to serve when entertaining. Though I always love great food, I am passionate about creating fast, easy meals that don’t require hours in the kitchen. Shrimp Creole is no exception. I even have a TRICK to prepare it in approximately two 15 minute sessions over two days! 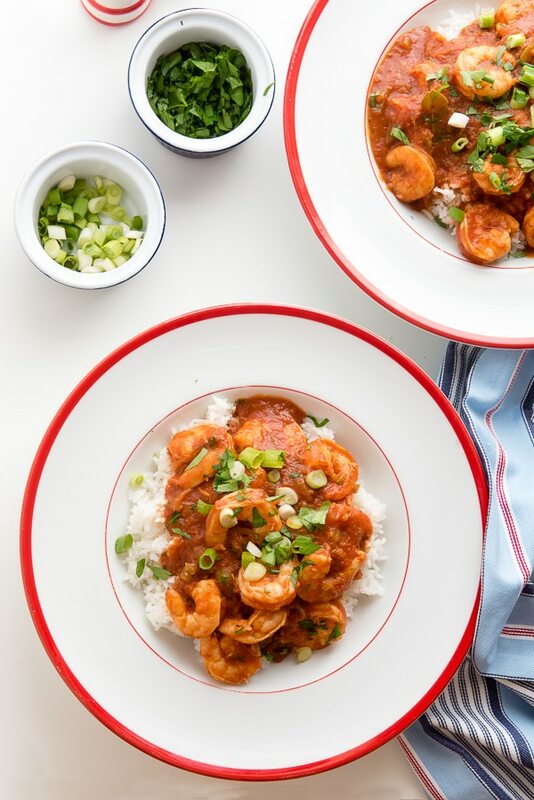 The hearty Louisiana dish of thick, spicy tomato-based sauce and loads of perfectly cooked shrimp is definitely a recipe to keep on the dinner menu rotation. Shrimp Creole is a recipe that originates from the Louisiana Creole cuisine which is a combination of French and Spanish background. Medium-size shrimp are cooked in a sauce made of tomatoes, onion, green pepper, celery with loads of earthy spices giving it some heat! Shrimp Creole is served over prepared rice. The thick spicy sauce is rich with flavor and a slow heat that follows each bite. It’s not overly spicy but just enough to give the recipe some character. 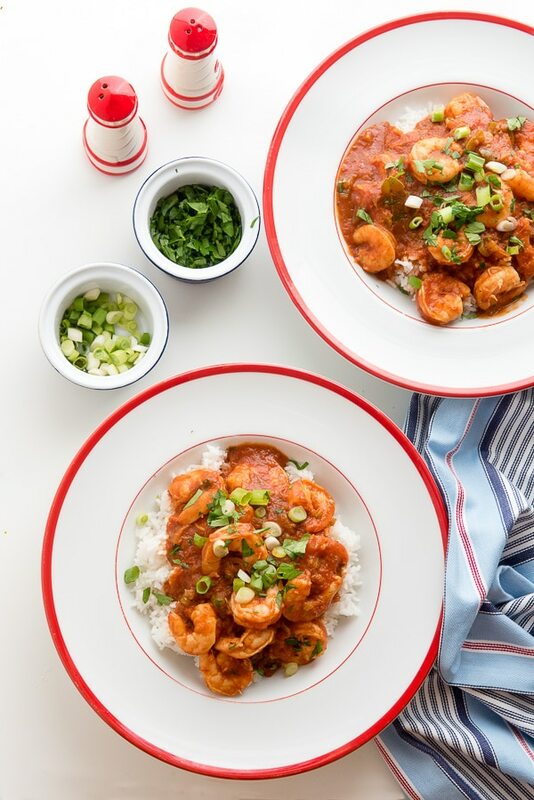 The idea of Shrimp Creole is perfect for a weeknight being easy and quick to prepare. 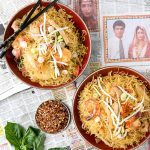 It’s a hearty dish served over rice (which I cook quickly in my rice maker or Instant Pot). 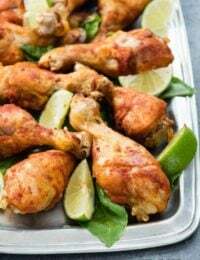 I love the relaxed vibe of the recipe, making for a casual but delicious dinner recipe. 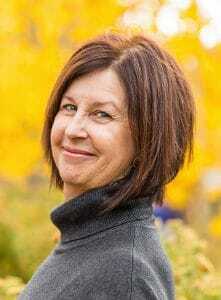 True confessions? My son ate a big portion for breakfast the following day too. 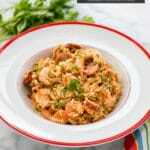 This recipe for Shrimp Creole is naturally gluten-free. Always check the ingredients in any recipe before making it to verify the gluten-free status. The ingredients in the Shrimp Creole are mainly spices so if the ingredient list looks long it’s not going to take you preparation time. 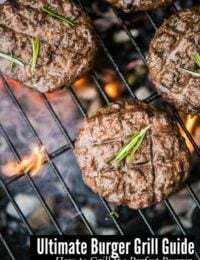 This easy recipe is always a favorite. 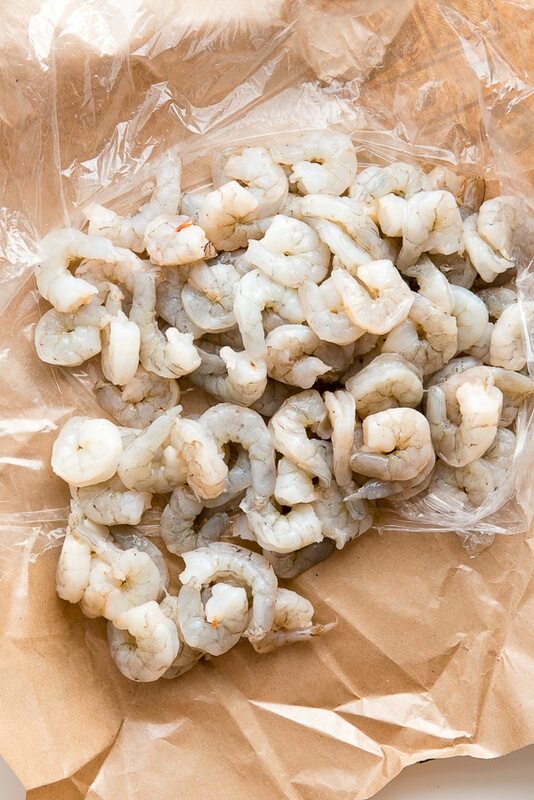 TIP FOR COOKING SHRIMP: Shrimp cook quickly and should never be over cooked or they will become rubbery. In a 4-quart saucepan, melt the butter over medium-high heat. Combine the onion, celery and green pepper in the pan and cook until the onions begin to turn translucent (5-6 minutes). Add the garlic and stir to lightly cook for 30 seconds. Add the cayenne pepper, bay leaves, salt, pepper, thyme, paprika, hot sauce, Worcestershire sauce, parsley, tomatoes, tomato sauce and stock. Bring to a boil, reduce heat and simmer for 15 minutes. Add the shrimp and cook, stirring occasionally to ensure the shrimp are coated with sauce, until the shrimp is opaque/pink and cooked through (about 7 minutes). The only ingredients requiring preparation are the vegetables which can be added to a mini chopper to process in a flash. When purchasing the shrimp, buy them already shelled and deveinved to save the time. Prepare steps 1 and 2 then cover and refrigerate overnight. The day of serving, bring the sauce back up to a simmer and complete step 3. That leaves you with a very short lead time to heat, finish and serve the dish for a memorable dinner! In my opinion, Shrimp Creole is a perfect one recipe meal. The spicy sauce with vegetables, loads of shrimp, over rice cover all the based. I would suggest some crusty bread to sop up some of the sauce. And if you would like something else with the meal, a cool salad of dressed greens would be a nice complement to the spicy main dish. 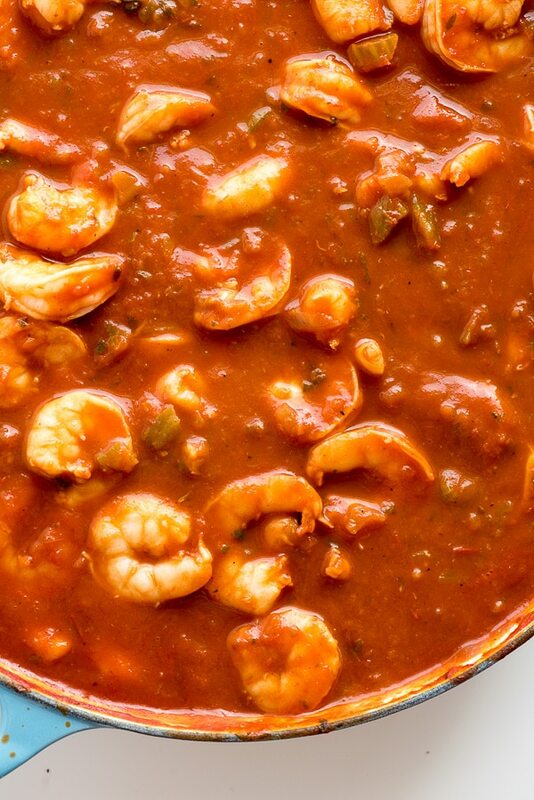 Can You Freeze Shrimp Creole? 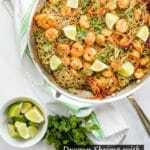 Prepare the Shrimp Creole as described in the recipe. 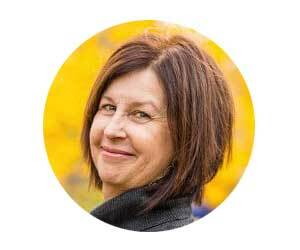 Allow it to cool slightly then place into a freezer-safe bag or container (leaving ½-inch head room for expansion). Do not freeze WITH the rice. To prepare after freezing: thaw, simmer to fully reheat. Serve over rice. This option ensures the shrimp will not become rubbery from cooking and reheating. Due to the time for reheating, the method is not longer than reheating of the full recipe (method above). Prepare the recipe EXCEPT the shrimp. Allow the sauce to cool and freeze as described in option 1 above. To prepare after freezing: thaw, bring to a simmer. Add the shrimp and follow the rest of the recipe. Serve over rice. 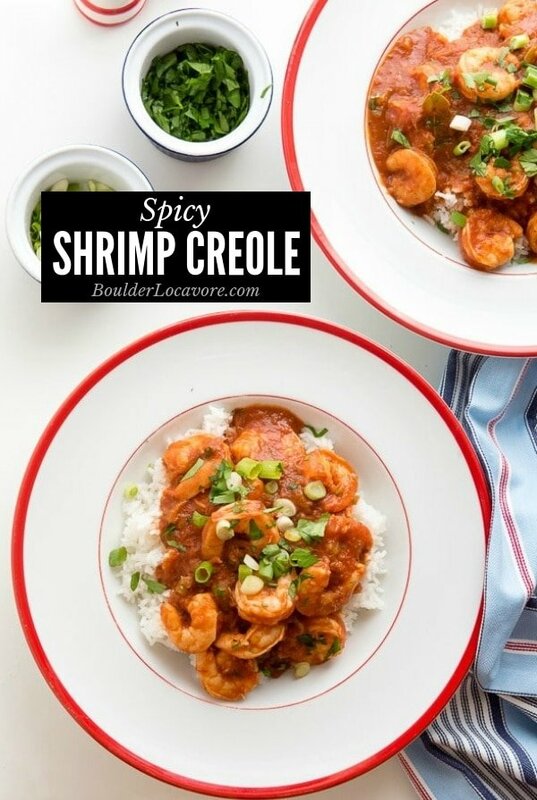 If you’ve tried this Shrimp Creole recipe please RATE THE RECIPE below! 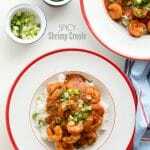 Spicy Shrimp Creole is a quick dinner recipe for a busy weeknight as well as a great option to serve to guests. Add the onion, celery and green pepper and cook, stirring often, until the onions begin to turn translucent (5-6 minutes). 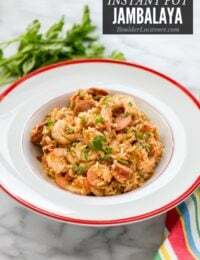 Love Shrimp Creole, jambalaya, gumbo – all of it!! I’ll be making this for the Mardi Gras season! I love the shortcut tips you give! This sauce looks so good!! there is no cuisine like Creole and you hit the nail on the head w/ this one! I love that this has such a deep flavor profile. It’s the perfect way to warm up on a cold day. My mom used to make Shrimp Creole when I was growing up and I had forgotten all about it!! thanks so much for the fabulous recipe! We enjoyed this shrimp dinner so much! It was so easy to make and tastes amazing! 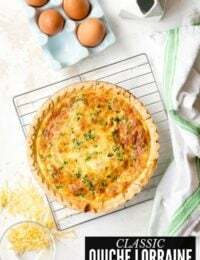 Quick and easy to make and the flavors are fabulous, thanks for sharing! Made this for dinner last night- so good! I’m not one to normally eat a lot of spice, but this dish sure looks amazing! 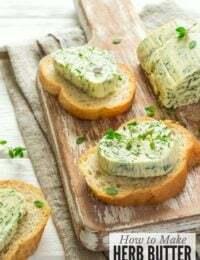 We will be having our picnic this weekend and I will try this one. 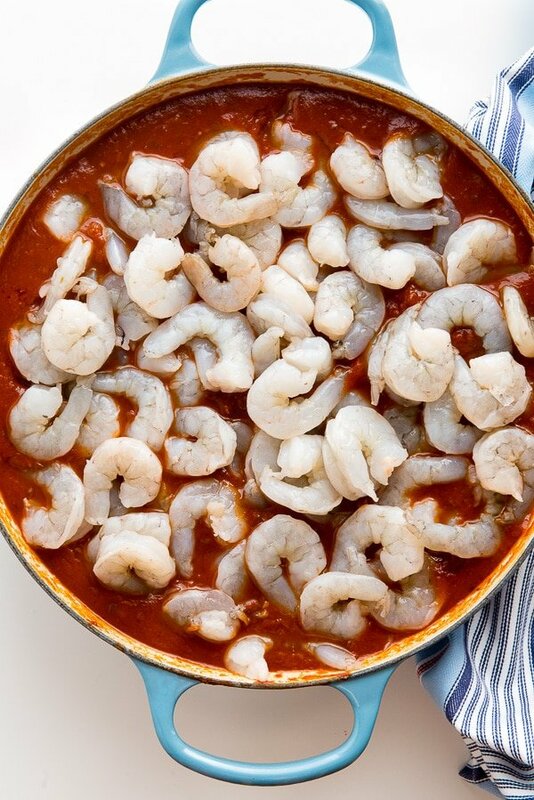 i am sure they will love this Shrimp Creole! OMG! I’m loving this recipe. I don’t make much seafood dishes since my husband is allergic to shellfish, but when he’s out of town the girls and I go all out. This is one dish I’ll be making for sure! Love your wine recommendations on this! Love dinners that don’t heat up the kitchen too much! 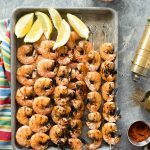 I am not a fan of shrimp but everyone in my family loves it. 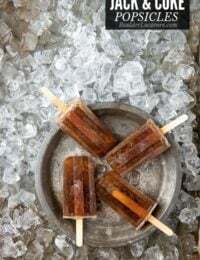 I will definitely try to make this for them.